See map and get directions! 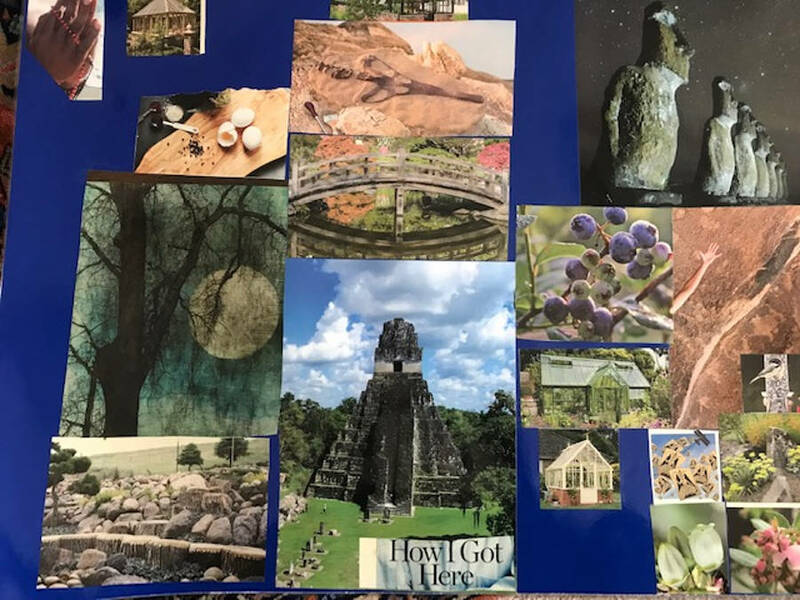 Our Collage Making for 2019 will focus on healing and working with your energy system. Together we will explore how to sense your chakras and expands your radiance. With Heart Centered meditation and Shamanic Journey work we will open to the flow of the Soul for empowerment and healing. Your body as an energy system. No previous experience is required. Space is limited; register as soon as possible to reserve your space. 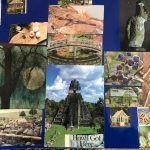 Cost of the workshop is $75 — this includes most of your supplies and a shamanic imagery to work with your collage at home. Instructions will be sent upon registration. Click View Larger Map below to open the map in a new window. Then click DIRECTIONS inside the map, to give the map your starting point and get custom directions to 6734 Mallard Cove Place, Fort Wayne, IN 46804.